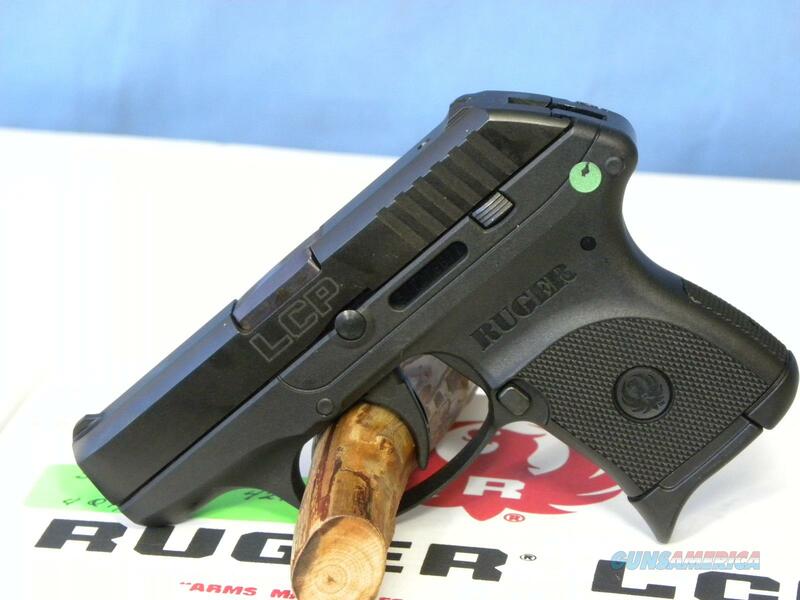 Description: NEW RUGER LCP IN .380 LIGHT COMPACT PISTOL. BLUE WITH FIXED SIGHTS, DOUBLE ACTION, STEEL SLIDE, POLY FRAME AND SLIDE HOLD OPEN LOCK. COMES WITH ONE 6 ROUND MAG, TRIGGER LOCK ,SOFT CASE, MANUAL AND LIFE TIME WARRANTY.